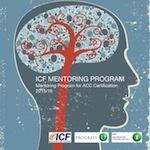 One of the requirements for the ACC credential is to have received 10 hours of mentoring by an ICF certified coach, out of which seven hours can be group sessions and three must be 1:1 sessions. The faciliator for these mentoring sessions will be an ICF Professional Certified Coach (PCC) or ICF Master Certified Coach (MCC). 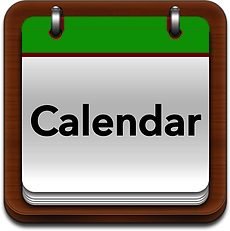 Receive our articles and keep up-to-date. © 2018 PROGRESS-U HOLDING LTD.